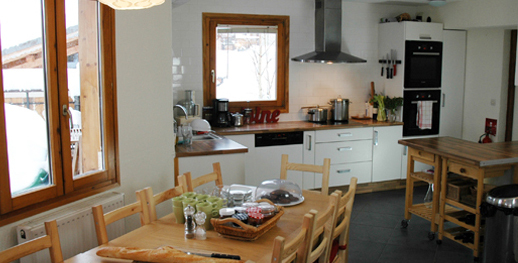 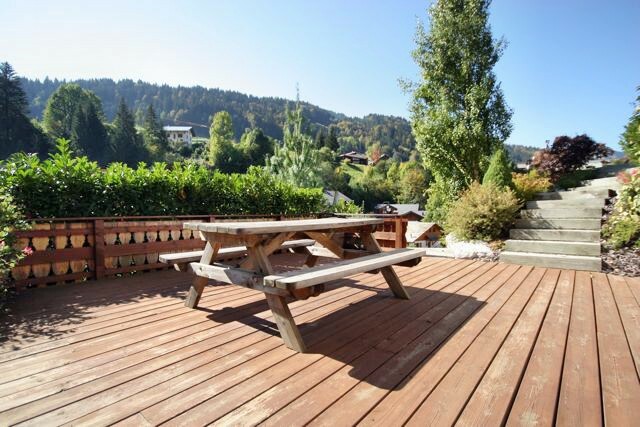 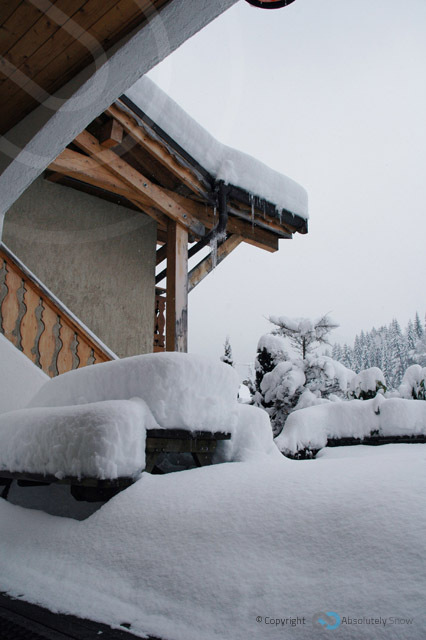 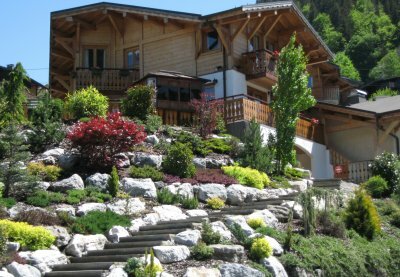 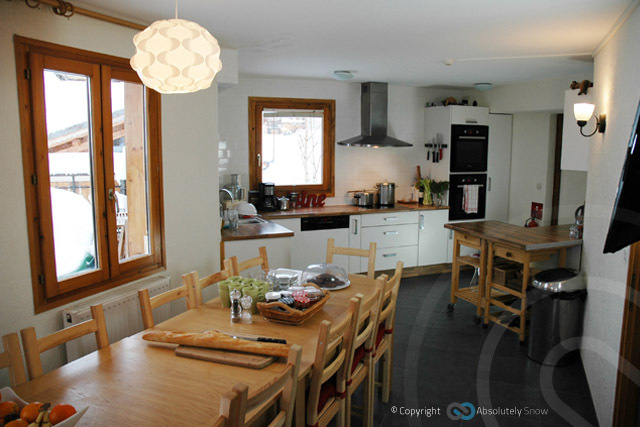 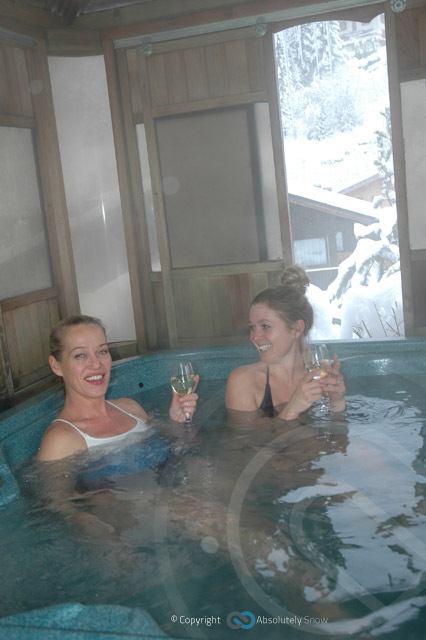 Chalet Chantelle is perfectly situated in Morzine, France, close to the centre of town (just 300m away) yet in a relatively quiet area. 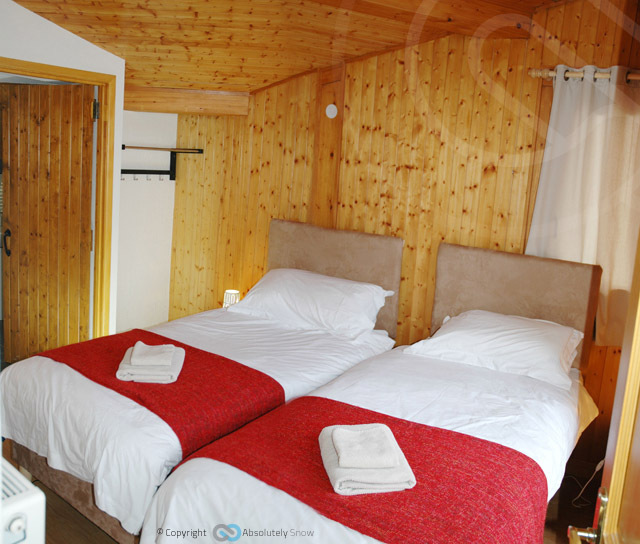 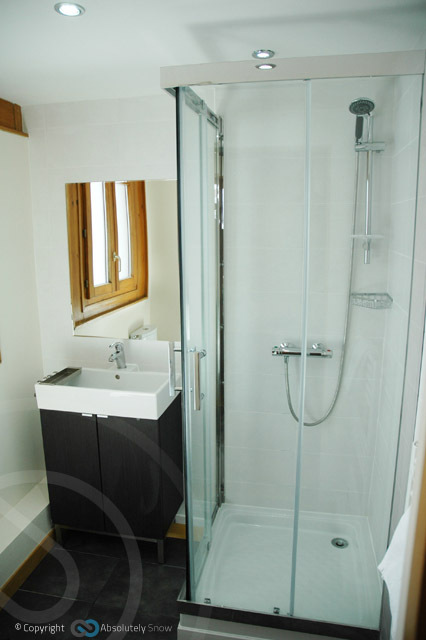 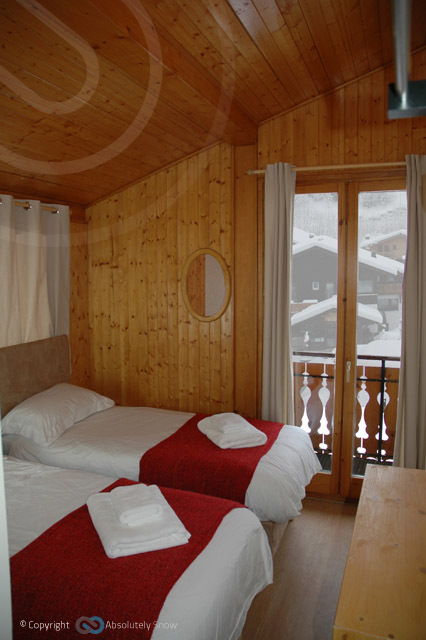 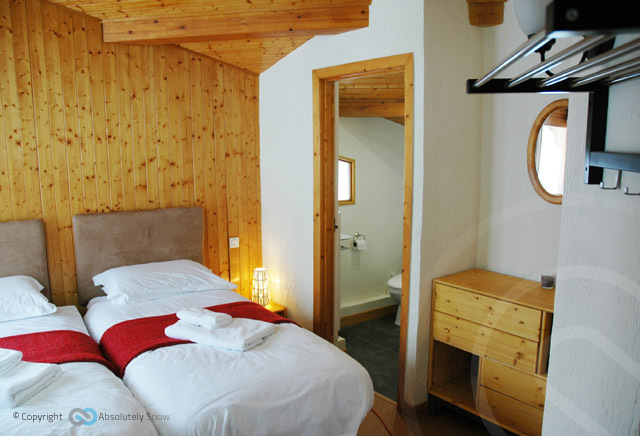 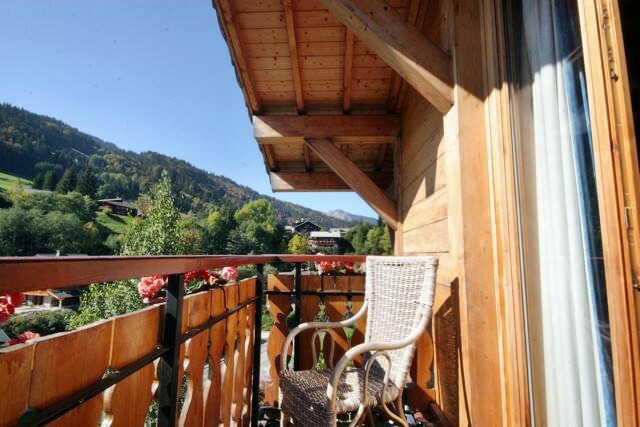 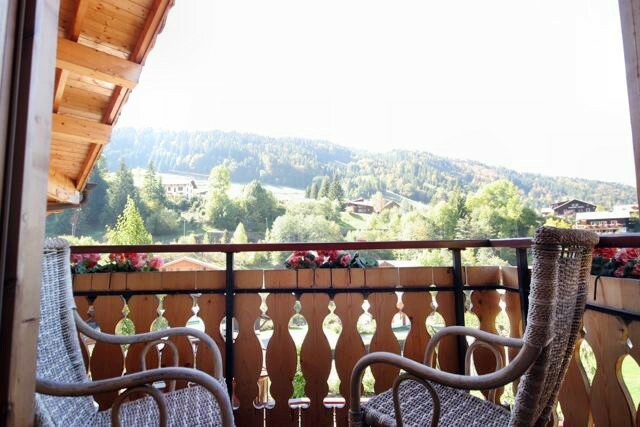 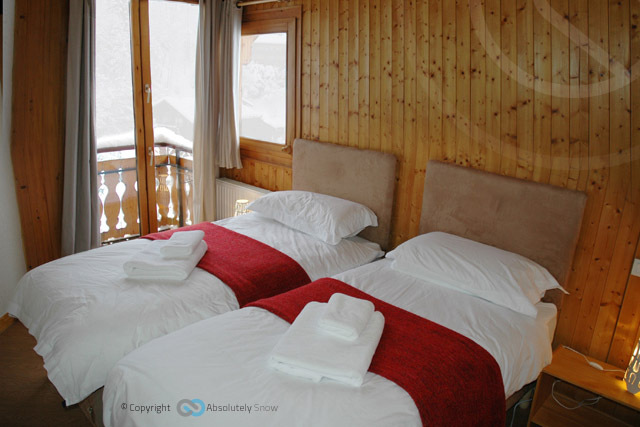 The chalet is built over 3 floors on a south facing slope; the ground floor has a double/twin room with an ensuite shower and access to a sunny terrace; there is also a triple room which is made up of three single beds with an ensuite bathroom. 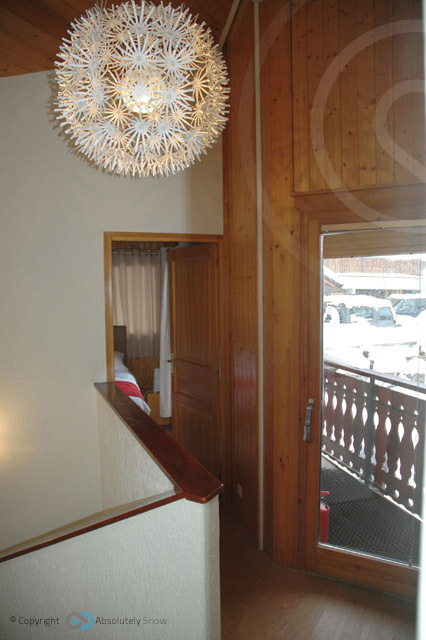 The main entrance is on the first floor which is made up of a large lounge, dining area, kitchen, access to the garage. 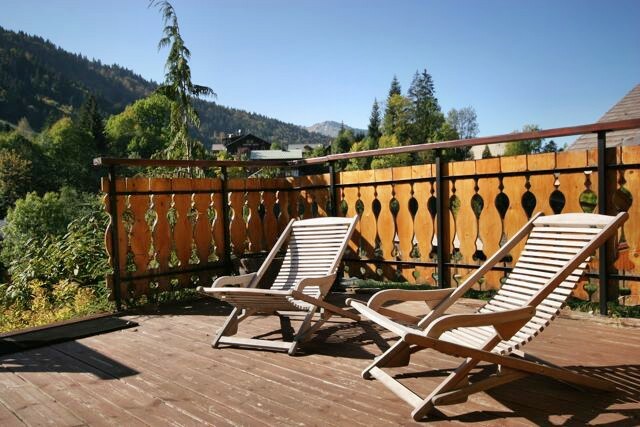 From the lounge, French doors open up on the large deck where the fabulous 8 person hot tub is situated. 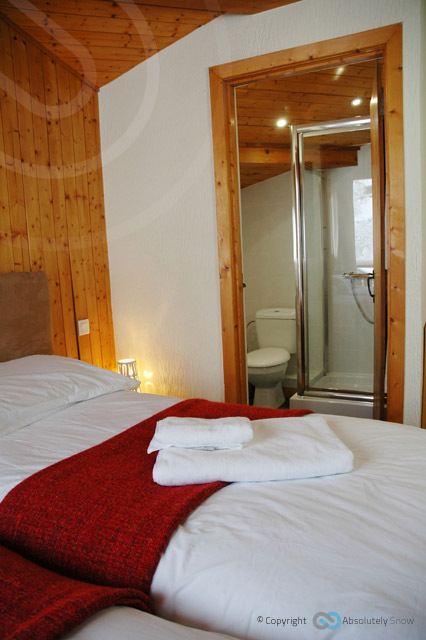 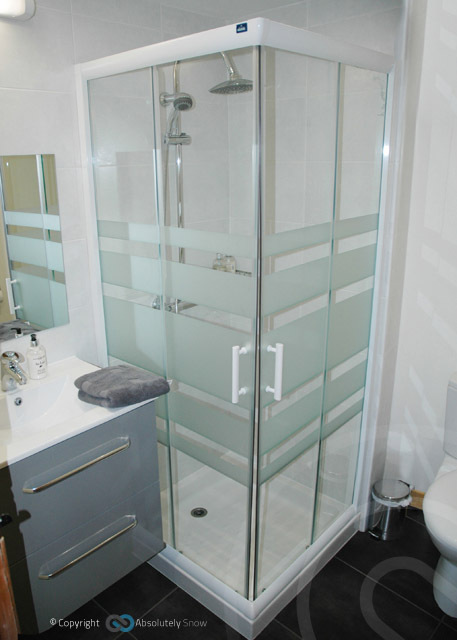 The top floor comprises of a double/twin room with an ensuite bathroom, a twin room with an ensuite bathroom, a triple room which has three single beds with an ensuite shower, and a further twin bedroom with an ensuite shower. 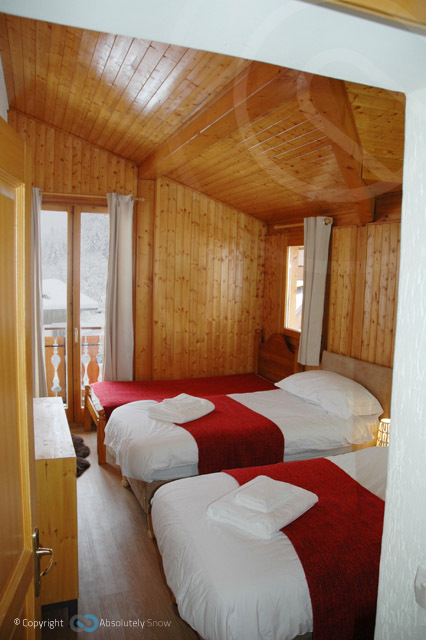 All the bedrooms on the top floor have their own private balconies. 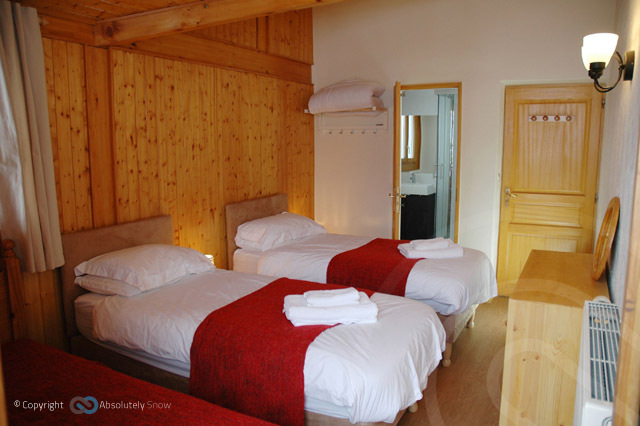 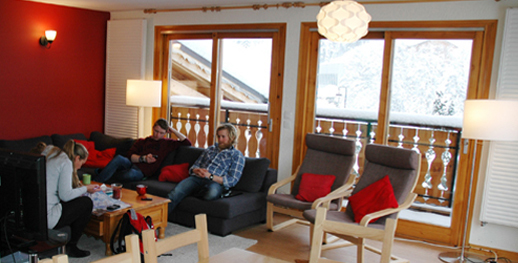 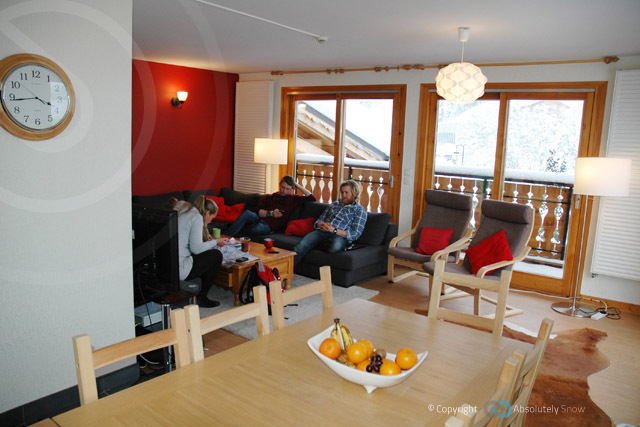 The chalet is equipped with satellite television, PlayStation, music centre as well as a selection of books and board games. 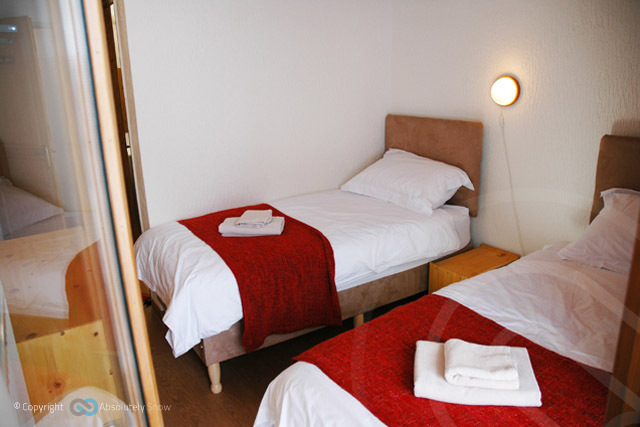 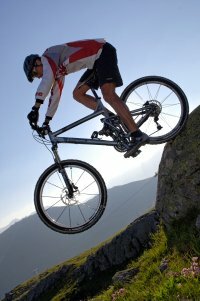 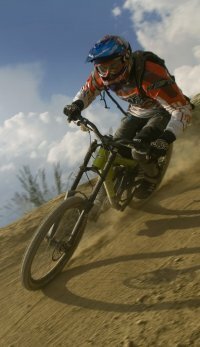 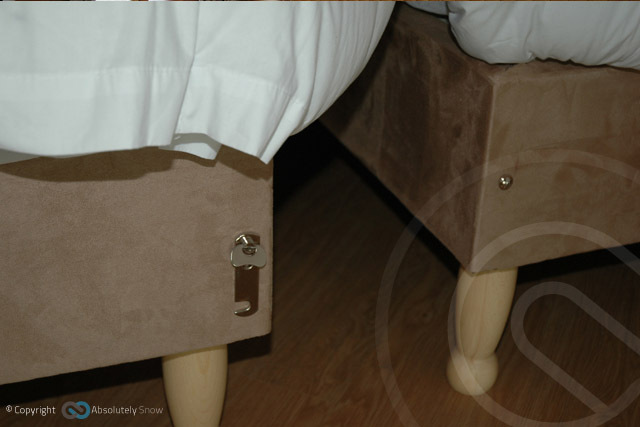 £45 per person per night bed and breakfast between 16 and 23 July.